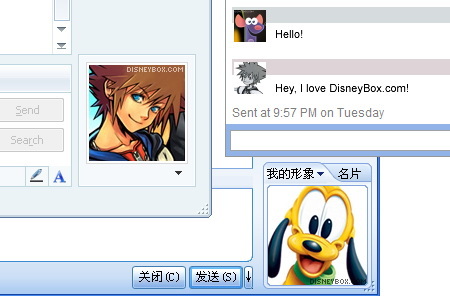 All the images and icons here are created by the Disney fans (including the DisneyBox.com team members) with the assets publicly available from the internet (like Disney wallpapers, etc.). Since the images are based on the Disney characters, so the ultimate copyright belongs to Disney Enterprises Inc. and/or it's affiliates and/or it's partners (like Pixar Animation Studios). It is illegal to use the images on the commercial purposes without the enterprises' permit. 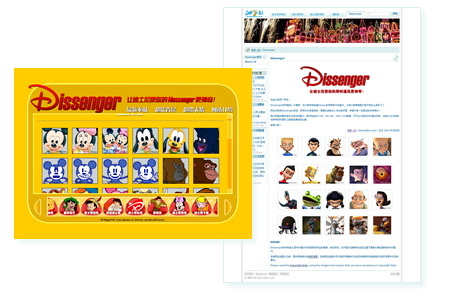 All the images are created for the fans' personal use only and presented by DisneyBox.com, therefore DisneyBox.com owns the copyright and intellectual properties. It is forbidden to distribute or re-publish the images here.